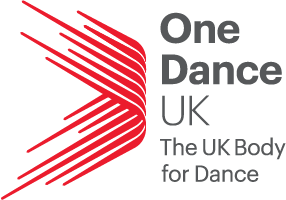 Workshop Announcement: One Dance UK - Dance and Your curriculum. Dance is a mandatory part of the Key Stage 1,2 and 3 curriculums but how do you implement this within your setting? At this year’s Active School Conference, One Dance UK; the only official and dedicated subject association for dance will be providing an interactive workshop providing you the opportunity to evaluate your own dance provision and curriculum. They will be providing advice, guidance, practical methods and strategies to take away to implement in your own settings. One Dance UK is the sector support organisation leading the way to a stronger, more vibrant and diverse dance sector including within education and we are excited for this workshop.